I was talking with a friend of mine about kendo and how difficult it is to train the right moves and ideas so that they translate into useful actions appropriate to kendo as a martial art. This comment by him really distills the challenge of being successful in kendo: ” jigeiko is like asking people to have conversation in a foreign language when they can’t even form a sentence.” (the term “jigeiko” means free-practice or sparring, somewhat). As much as one receives all manner of advice and instruction in kendo (or in any art, martial or otherwise), success comes from being able to understand the real language of that art and distill that into one’s physical performance. Everyone learns through trial and error, pushing their limits, and refining that experience into knowledge. Very much like learning a language, it is an active learning experience. In his book, The Talent Code, Daniel Coyle cites numerous examples of people learning music and athletics through the 3 stages of learning: Deep Practice, Ignition, and Master Coaching. In kendo, everything happens on multiple levels. For instance, stepping into an opponents space, close enough to strike them, is obvious. However, if one just steps in passively with no energy or focus on actually striking, is completely useless and will lead one being struck instead. Yet we practice that step all of the time but only after a lot of practice (Deep Practice) does one get that ah-ha moment (Ignition) that will lead to that “stepping in” to be a meaningful part of one’s kendo tactics. With Master Coaching does one get the ability to see the big picture and tie together all of the pieces. 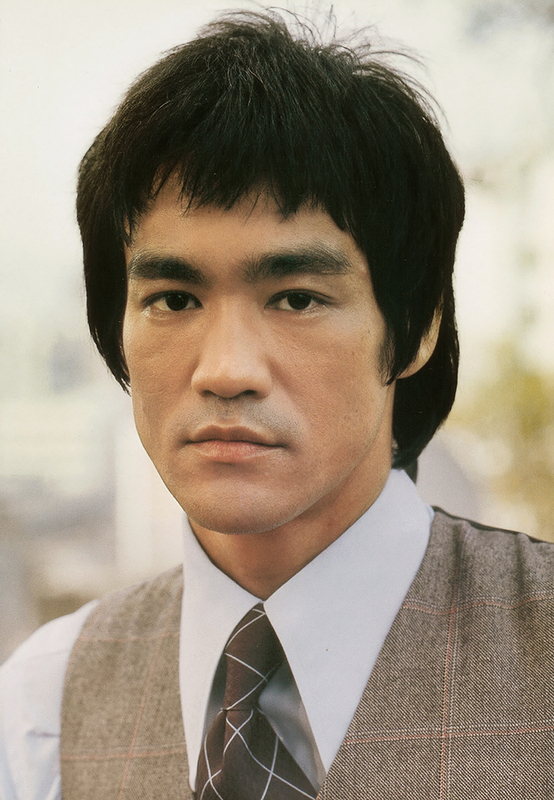 Bruce Lee talked about taking the best of everything and tying it together into an effect fighting system. He understood both how to train as well as was able to practice and fight effectively; and he built a system (Jeet Kun-Do) that led to a modern resurgence of the fighting arts. He created his martial arts language. While not trying to create a new kendo system, I am trying to understand the language of this martial art.